Provide enough shade and ensure adequate airflow. Sponge the body with cool water and instantly scrape it off. Consult a veterinarian in case if there are symptoms of a heat stroke. Diseases like Potomac Horse Fever or West Nile Virus etc. 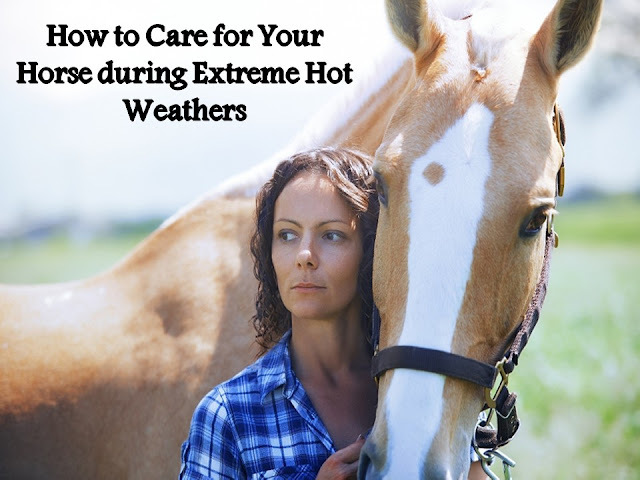 Overheating may result not only from hot weather, but even when your horse is exposed to high humidity, poorly ventilated barn, prolonged exposure to sun, overwork, improper transportation, being excessively obese, etc. Experts say that summer is the time when body heating related issues are on the peak at horses. Here are some tips to keep your horse cooler and more comfortable during such seasons. During summer, offer you horse unlimited access to cool and clean water. An adult horse may need about 7 to 10 gallons of plain water daily. They may drink even more during hot working conditions. So, it is essential to allow your horse to take in a few gulps of fresh water every few minutes to reduce the adverse impact of heat. It is also important to clean the buckets and tanks to fill water frequently during hot weather. This is to prevent the formation of algae and bacteria. In case of slow running streams and small ponds, blue algae toxicity is so common during hotter months and dry weather. Thus, proper cleaning is also critical in terms of ensuring horse health. Adjust the riding schedules accordingly, early morning and late evening preferably. Keep work to a minimum and also ensure frequent breaks to allow the horse to cool down. Stop if the breathing rate of the horse gets elevated. Watch for any abnormal sweating. Work the horse in the shade as far as possible and create adequate airflow also by using fans. Give access to water frequently while at work. It is also important to call for a veterinarian in case if you notice the horse stop to produce sweat or breathes heavily. Lethargy, distress, and non-coordination also may be adverse effects of heat, and all these require immediate care by a veterinarian in order to not worsen further. 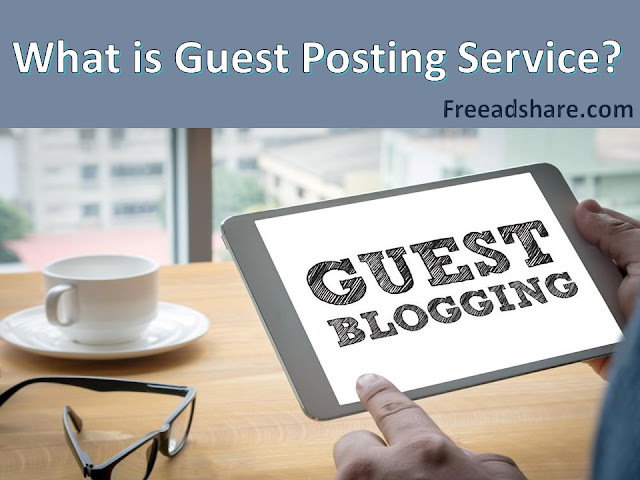 Visit TVG to know more.